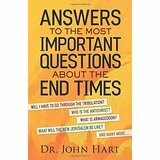 Questions about the end times such as; Who is the antichrist?, What is Armageddon?, What is the rapture and when will it happen?, these and many more questions are answered by Dr. John Hart in this book. 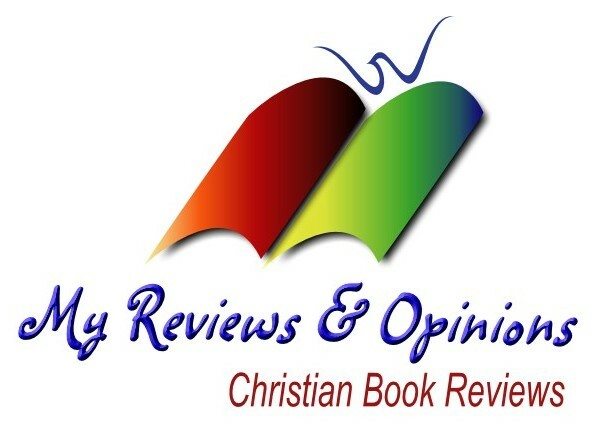 He takes us through the book of Revelations explaining each chapter in detail. He explains what is in the prophecy and the timeline of what will take place. The end times are something that most people have questions about and can be one of the most confusing parts of God’s Word. 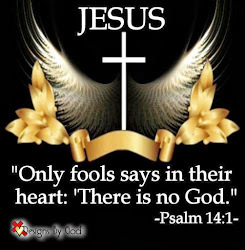 The second coming of Christ will happen but no one knows when it will take place. Dr. John Hart does a great job of explaining what will happen. He uses God’s own word to explain what must happen, but only God the Father knows when. This book is a guidebook to help people understand what and why is going to take place. I think this book would make an excellent Bible study and a great book for discussion groups. It is full of important information that we all need to know and understand.